Geography seems to me to be one of those subjects that actually lends itself to the type of multimedia multi-sensory experience that is the ipad. Some of the apps in this post allow you produce beautiful infographic style maps using your data, others allow you to explore the ways in which the world is being effected by population. The map of disasters is a hard one to ignore especially in the context of the recent spate of tsunamis and earthquakes. Have a look at this small selection of apps that are available to see if any would benefits your students. 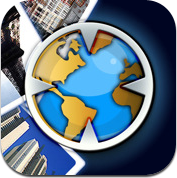 Make sure you also check out the link on the home page to our extensive list of History and Geography Apps. MapBox for iPad allows you to use your iPad to view, create, and share beautiful maps made with the MapBox suite of open source map-making tools. 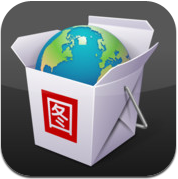 Use this app to take your maps offline and on the go as fast and interactive as ever. Make new maps by combining offline map layers with online maps from MapBox, OpenStreetMap and MapQuest. You can even overlay GeoRSS data layers. 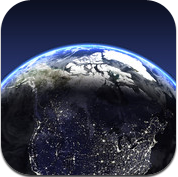 With Google Earth for iPad, you can fly to far corners of the planet with just the swipe of a finger. Explore the same global satellite and aerial imagery available in the desktop version of Google Earth, including high-resolution imagery for over half of the world's population and a third of the world's land mass. You can swipe with two fingers to adjust your view to see mountainous terrain. 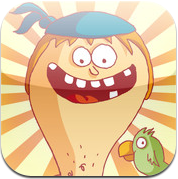 You’ll solve missions world-wide, hunt ghosts, find treasures and collect gold. . 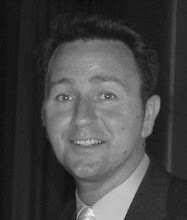 Become a ghost hunter and save the world from bizarre ghosts – the real world mind you! Additionally, you will be able to play user-generated GPS games in over 70 countries (scavenger hunts, crime stories, time travels, etc). You too can create GPS games at the GPS Mission web site (www.gpsmission.com). They have packed this app with hundreds of micro-adventures for you to complete. Use your imagination to complete as many missions as you can. Whether you're rating rules in a secret garden, counting animals on an urban safari or looking for lost treasure. There are missions for specific locations, and others that can be done anywhere in the world. 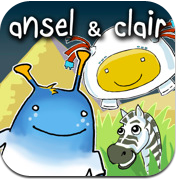 Ansel and Clair’s Adventures (ages 4 -10) is designed to leverage the multi-sensory experience of the iPad. It uses original characters: Ansel, an inter-galactic photographer and Clair, a brilliant Virtoosian robot. 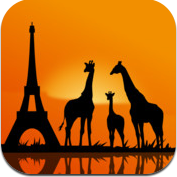 They explore three stunning, interactive locales in Africa: Nile Valley, Sahara Desert and Serengeti Plains. It has spectacular interactions and engaging gameplay geared towards learning. GeoPop is an addictive new geography game. Designed for true beginners right through to the mad “Geo Freaks” who can spout off what the native languages of Paraguay and everyone in between. Users can choose from 3 levels of difficulty and test your knowledge of all things international, from soccer, to coup d’etats, from ancient history to the latest events that shape this crazy planet we call home. We are all used to the idea that encyclopedias are pretty boring and usually too overloaded with information, that's why we decided to squeeze the most essential and exciting info about our planet into a brief, informative and illustrative 3D Fact Book to explore the world in a playful way. 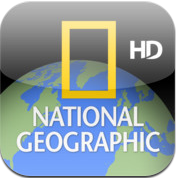 National Geographic World Atlas HD utilizes the highest resolution images, providing you detail, accuracy, and artistic beauty normally found in wall maps and bound atlases. Preloaded with 3 different styles of world maps with an internet connection, you can continue zooming through continent-level maps into Bing maps - close enough to see your home! 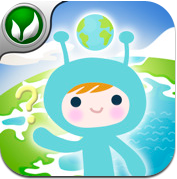 World Academy is the ultimate educational quiz game that turns learning world culture into fun. 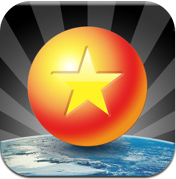 Challenge your friends to a high score match or compete globally. Test your knowledge on culture, history, food, music and geography. From easy questions about delicious dishes. Medium level is for players who want to tackle more advance questions to hard levels for geography professors! Enjoy a stunning live 3D simulation of our planet at our current moment in time with global weather, forecasts and world clock for cities around the world. View live global cloud patterns along with the most realistic 3D rendering of our planet available. A humbling view of our home in your hands or a strikingly beautiful nightstand or desktop clock. Spend hours exploring the world through geo located photos. This application provides an easy way to explore, organize, manage photo galleries and share photos from Google Panoramio and Flick. Recommended for all virtual tourists. Find photos from visible region on the maps or search for places. Manage multiple photo galleries or edit galleries, and assign photos to gallery in a bulk. 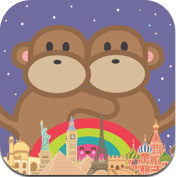 Puzzleography is an addicting map puzzle geography game that's truly fun for the whole family! With tons of content and multiple levels, it's challenging and entertaining for kids age 1 to 101. Surprise yourself! 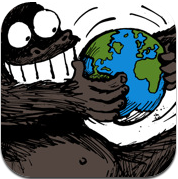 Improve your knowledge of the world with a game you'll return to again and again! Great for the Geography curriculum. 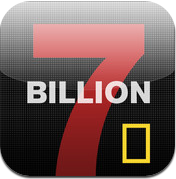 Wondering how many of these apps are available for the Android powered devices? I would really like to see reviews like these (don't get me wrong I LOVE these types of reviews) also cover the Android market rather than being so exclusive to the iOS market. 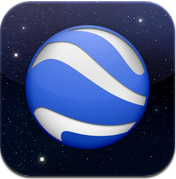 World Atlas - HD for Android. Cool apps. 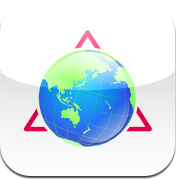 It looks like you're missing Brainscape's "World Geography Flashcards" app though. I've found that that app is a must-have for teachers whose students truly hope to learn their countries, capitals, and maps. Hi! I’m impressed, I must say. Really rarely do I encounter a blog that’s both educative and entertaining, and let me tell you, you have hit the nail on the head. Games about the maps include: placing stickers (animals and monuments), countries and flags, color the maps, cultural representations, capital of each country, placing the flags, longitude and latitude, revise the capital of each country, and make pairs with the flags. My son enjoyed playing "Your World" this weekend. They give you a country and you have to turn the world till you fit it in the right spot. Nice post. 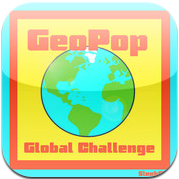 I'd like to add another to the list: our geography app for young kids, "Geo Challenge! World Map and Flag Master" Not only does it include flash cards to aid memorization, but our Spinning Globe feature also allows kids to freely explore countries around the world and their various cultures.